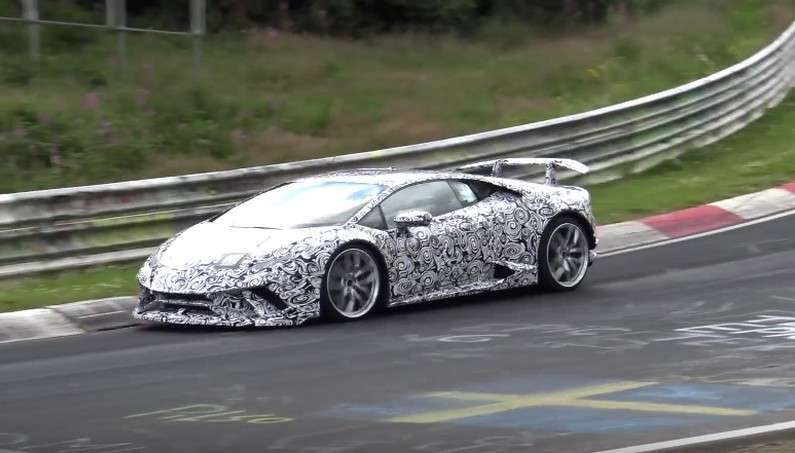 Lamborghini extensively tests the strongest version of the Huracan on the Nürburgring track. This time we have a Lamborghini Huracan Superleggera model, easily recognizable by the large rear spoiler and diffuser. The car caught on a spy camera is powered by a powerful atmospheric 10-cylinder engine with about 630 hp and lighter body. The video presents the impressive sound of the V10 engine in action, but it is not confirmed yet whether this version will have a rear or all-wheel drive. 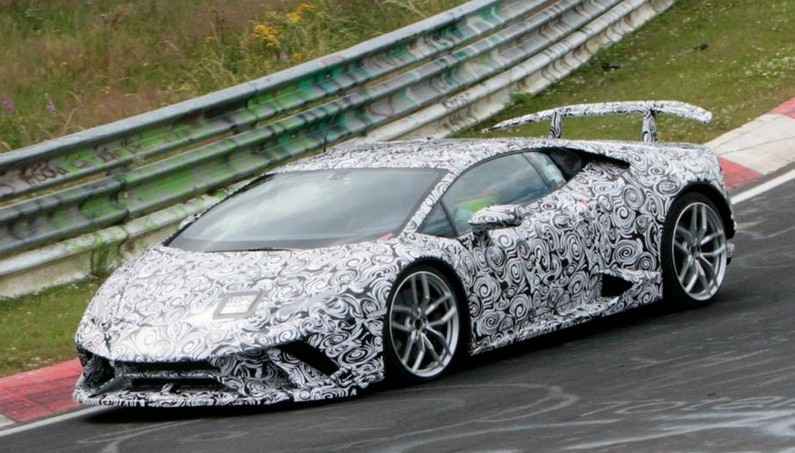 Lamborghini Huracan Superleggera will probably be presented at an Auto Show in Paris or the next year in Geneva. Ultimate Rivals: 2015 Chevrolet Corvette Z06 and a 2015 Nissan GT-R Nismo!